TFCLIQUE is a movement of two unique talents( Tommy Tomad and Sanjo) . 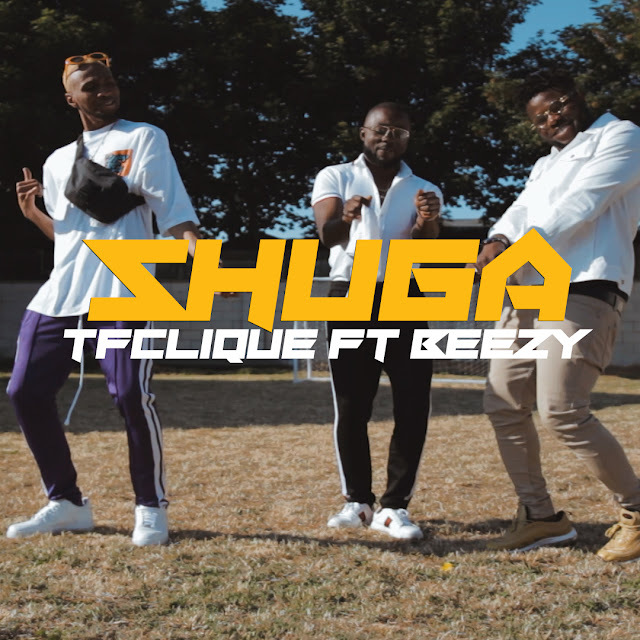 The duo have cooked up another groovy Tune tiltled SHUGA . TFCLIQUE teamed up with the newest Aquilla Records Signee BEEZY, Prod By Northboi the producer of the massive hit SOCO .